FRESNO, Calif. (KFSN) -- Cross-country skiers rejoice! Some of the most scenic trails in the nation are about to reopen. Yosemite Hospitality has announced that the Nordic Center will open on March 9th. 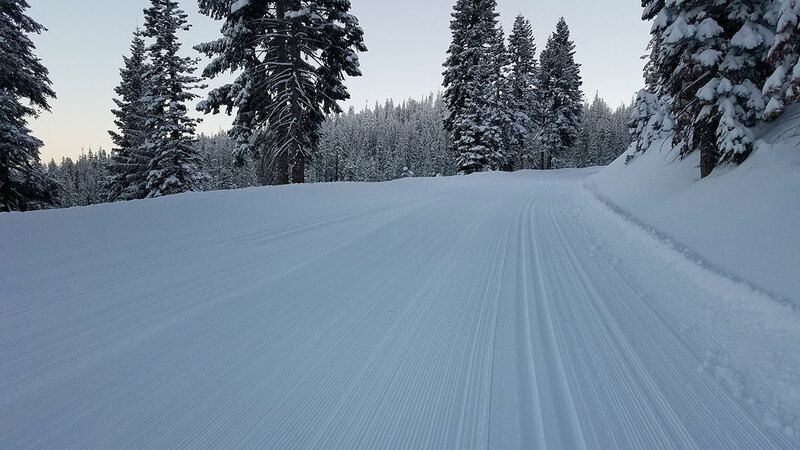 A lack of snow has kept the Yosemite Ski & Snowboard Area closed for the entire 2017-2018 season, but the storms that moved through the area the last few days deposited a nice layer of snow on the trails. The trails have been groomed by crews and will be open to use by people using cross-country skis or snowshoes. There are also guided overnight trips available. 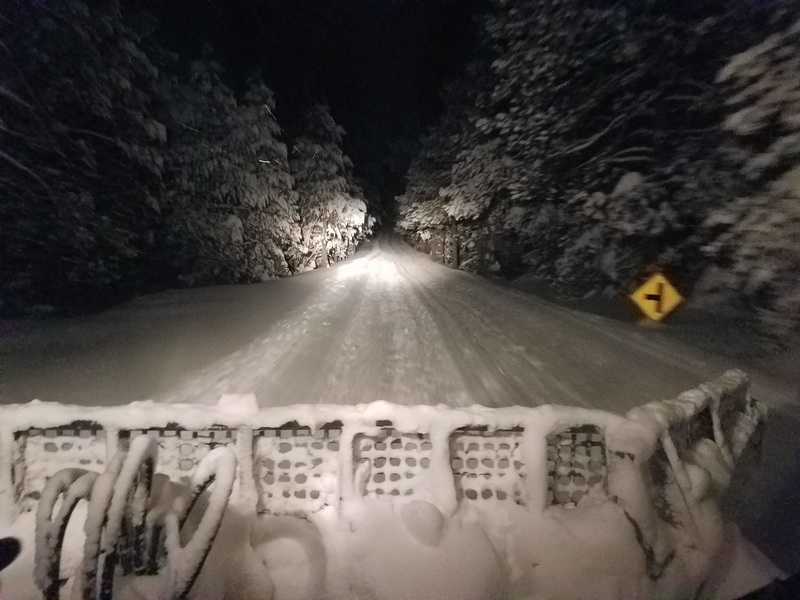 Yosemite Hospitality says the Nordic Center will be open Fridays, Saturdays and Sundays through April 1, 2018, as conditions permit. Cross-country skis, boots, poles and snowshoes will all be available for rent. The areas for alpine skiing, snowboarding and snow tubing will remain closed for the season.